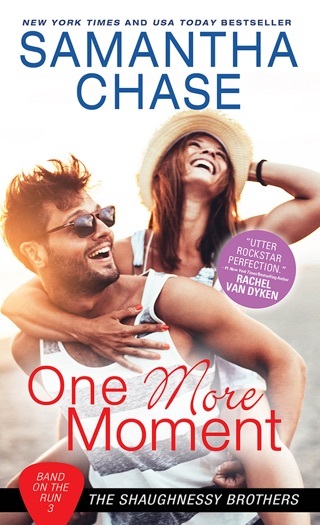 After bombing on Broadway, a rock star seeking redemption finds love in his hometown with his best friend's kid sister in Chase's (Love Walks In) first Band on the Run novel. The story's dramatic potential rests on a passionate kiss between Matt Reed and Vivienne Forrester; two years later, he's chalked it up to a boozy fantasy, but she recalls it with painful clarity. 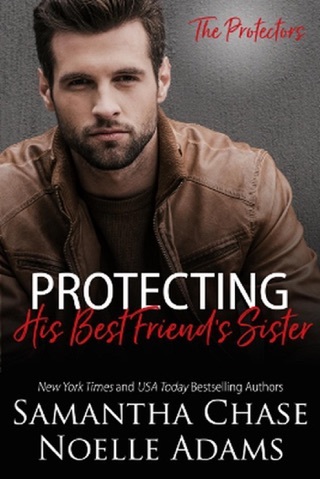 When Matt retreats to the North Carolina home of Aaron, Vivienne's brother, just as she is moving onto the property's guesthouse to live and work as a magazine's assistant editor, Vivienne is hostile and Matt has no idea why. But her expression of her feelings is so muted that it's surprising he noticed it at all, and when he remembers the kiss and the two begin to act upon their mutual attraction, what little drama exists in the narrative is left hinging on Matt's internal conflict, which might have been interesting had it been more thoroughly explained earlier on. 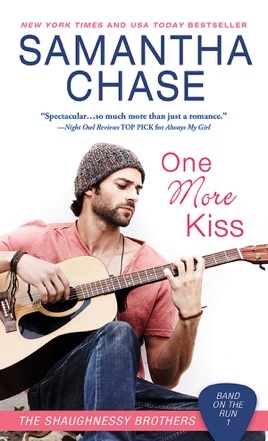 I totally loved reading One More Kiss by Samantha Chase. 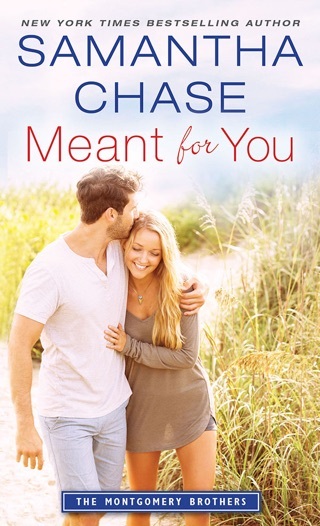 Ms. Chase really knows how to create a sweet story between two people with one needing to figure out who he really is and the other learning to believe to trust others. There’s all of this while these two find love along the way. The manner in which she created a group of friends where everyone is supportive of each other, no matter how difficult things seem is amazing. 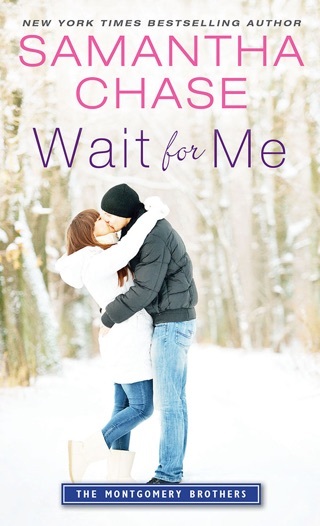 I think my favorite part of this book was Vivienne realizing that Matt wasn’t all that she thought. That there was more to him than being a rock star, singer, song writer and her brother’s best friend. This was a fun and entertaining story with loveable characters that you want to support and cheer on hoping for that happy ending. The characters were well written, authentic and complex. I highly recommend this book to all readers. 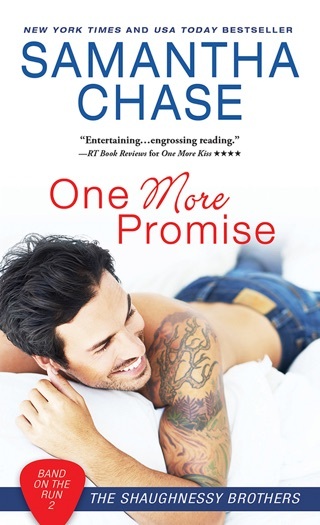 I truly enjoyed this book and had trouble putting it down. The story line was riveting and kept my attention to the very end. 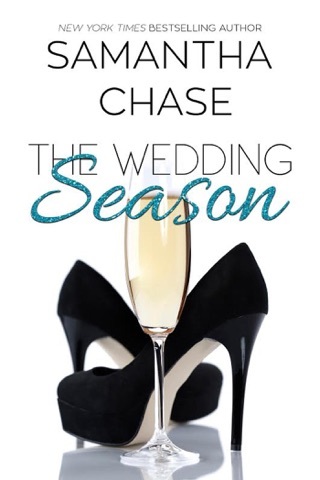 Although this book is part of a series it is a standalone story. A fun spin-off from Samantha Chase’s The Shaughnessy Brothers series finds us catching up with Riley Shaughnessy again as we get his friend and bandmates, Matt Reed’s story! I loved the characters and found it fun to see some of the behind the scenes action of their band. I look forward to more to come! Matt Reed never expected to step foot back in his hometown voluntarily. He had a rough childhood, and left on the heals of the biggest blowout he’d ever been involved with and didn’t look back. Current circumstances have him searching for somewhere to lay low for awhile, and his best friend invites him to hide out at his place, so here he is! Vivienne Forrester can’t believe her brother doesn’t give her a heads up that Matt is going to be staying with him. She’s mortified that her reckless night a couple of years ago is going to come back to bite her, but even more blown away when he looks at her as if he hasn’t seen her since they were kids. Unbelievable! Matt Reed has been Vivienne’s fantasy for a long time. When she heard that Matt was going to stay at her brother Aaron’s house while he was away, Vivienne knew that she’d have to guard her heart. Two years ago, Vivienne had shared a heart-melting kiss with Matt, but not only did he not contact her afterward, he also, didn't even remember their passionate encounter! Although Vivienne felt humiliated, she told her brother that she’d be civil to Matt. But, as Vivienne and Matt spent time together, their relationship healed and changed. By the time Aaron was due back from England, Vivienne and Matt’s relationship had gone from a simple fling to something much more serious. And when it was time for Matt to go back on the road, Vivienne knew that her heart was about to break all over again.